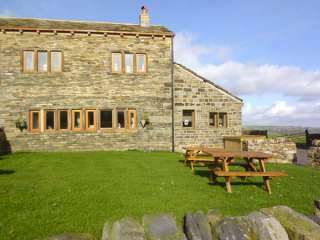 Found 87 holiday rentals in Yorkshire / Yorkshire Dales. 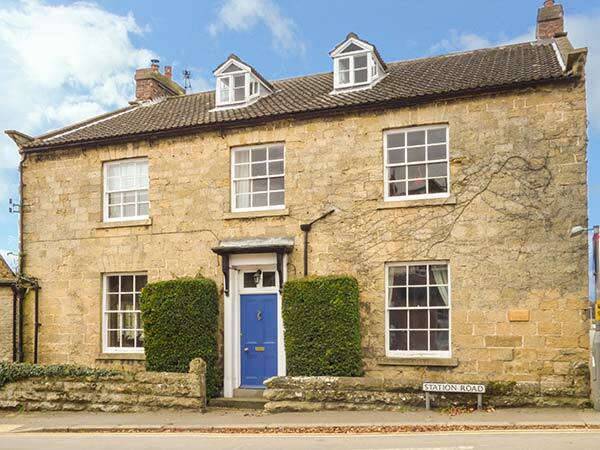 This wonderful mid-terrace cottage is located in the village of Scarborough near Pickering and can sleep ten people in five bedrooms. 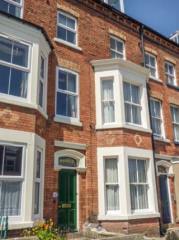 "A mid-terrace Victorian property located in the village of Scarborough, near Pickering, and can sleep sixteen people in eight bedrooms." 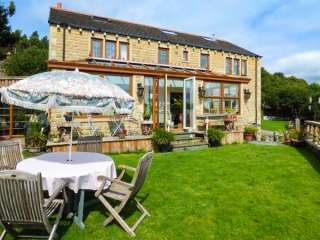 "This excellent, holiday home, set between Slaithwaite and Golcar, near Huddersfield, sleeps fourteen people in six bedrooms." 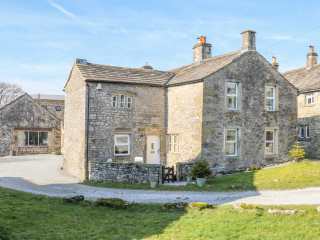 "This attractive 19th century, Grade II listed, stone-built farmhouse, attached to the owners' home, is located near the village of Settle in the Yorkshire Dales and can sleep twelve people in five bedrooms. " 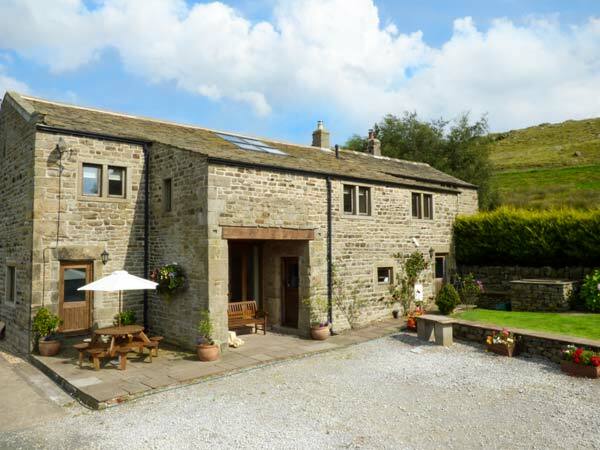 "This fantastic, semi-detached barn conversion, set on the owner's working farm near Silsden, Yorkshire, sleeps ten people in five bedrooms." 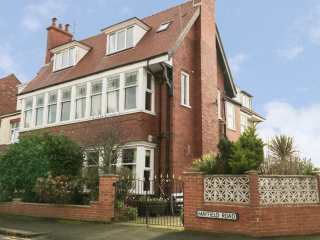 This semi-detached property is set in the town of Bridlington and sleeps fourteen people in eight bedrooms. 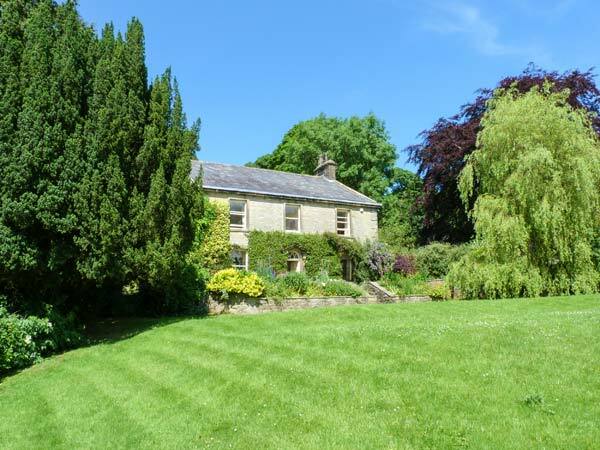 This semi-detached cottage near the Nidderdale village of Darley sleeps eleven people in five bedrooms. 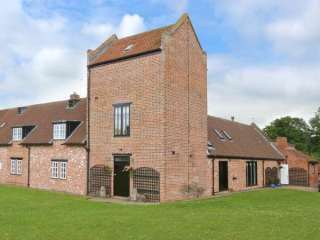 This large detached Grade II listed property is located in Snainton near Scarborough and can sleep seventeen people in eight bedrooms. 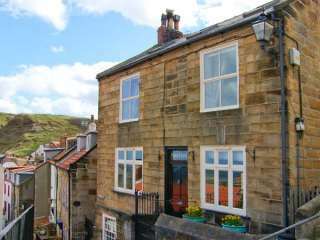 This character detached cottage in Staithes sleeps nine people in five bedrooms. 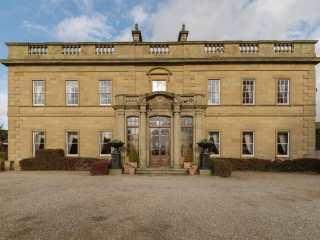 "A Georgian mansion sitting in the North Yorkshire village of Hutton Rudby, sleeping 34 people in 13 bedrooms." 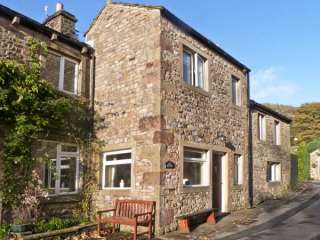 This semi-detached cottage situated close to the village of Slaithwaite and Holmfirth sleeps ten people in five bedrooms. 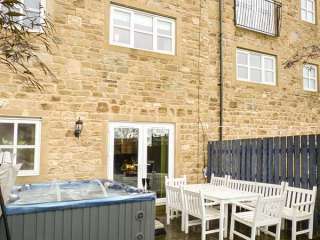 "This modern townhouse is in the village of Cowling, 7 miles from Skipton and can sleep ten people in five bedrooms." 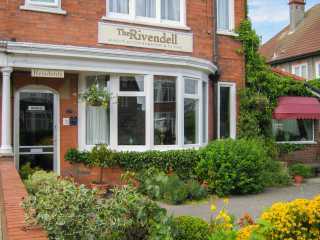 This former hotel is in the village of Burton Agnes near Bridlington and Driffield and sleeps 48 people in 17 bedrooms. 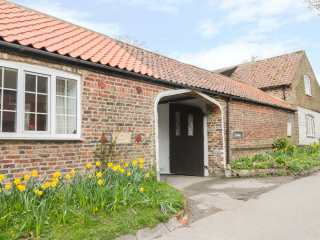 This detached cottage is on the outskirts of the town of Scarborough and can sleep twenty people in eight bedrooms. 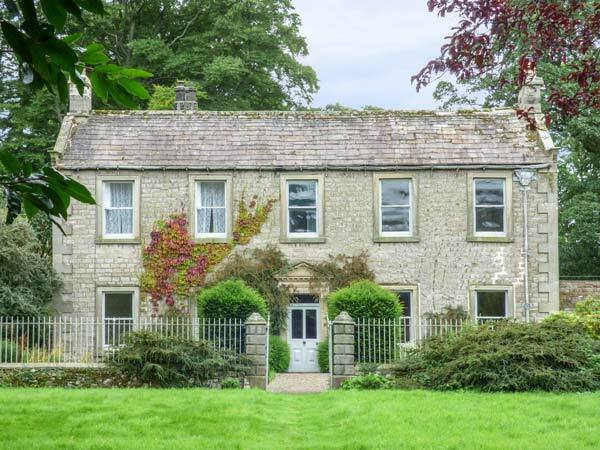 "This Victorian house is situated in the village of Long Preston, near Settle, and can sleep ten people in five bedrooms." 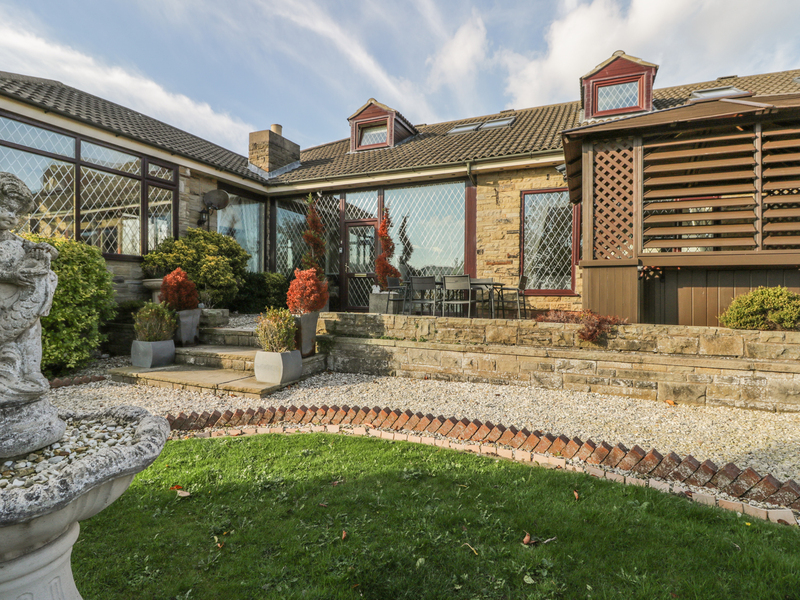 This semi-detached premier house is situated in the Garden Village area of Richmond in the Swaledale area of Yorkshire and can sleep ten people in five bedrooms. 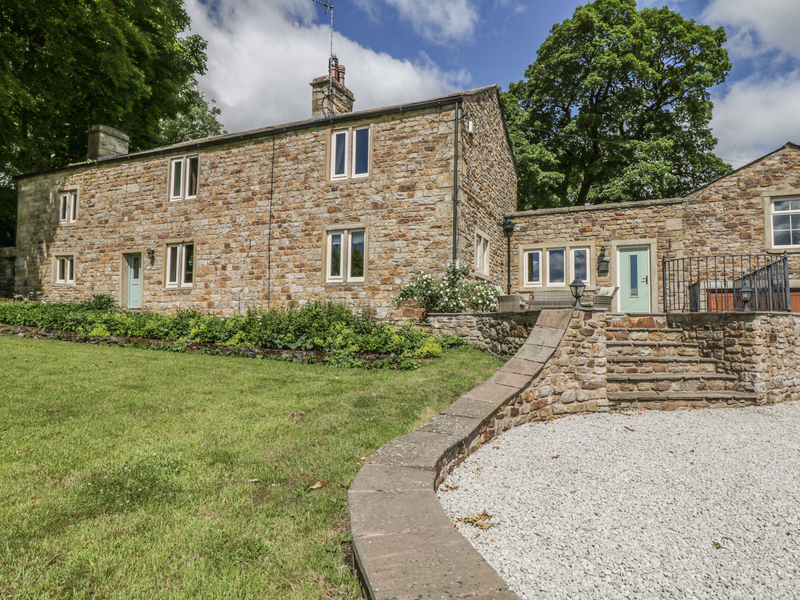 This terraced property is located in the North Yorkshire village of Rosedale Abbey and can sleep nine people in five bedrooms. 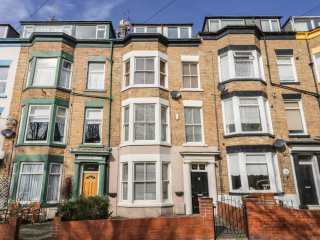 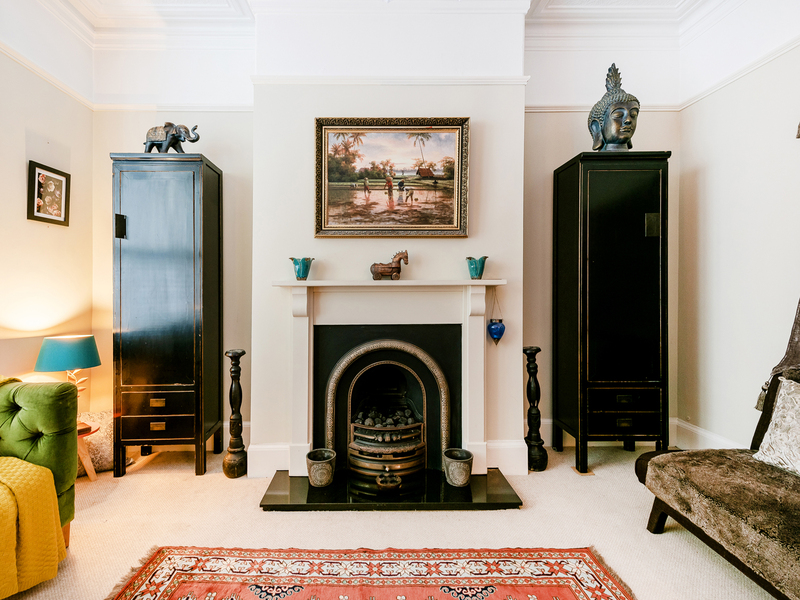 "A mid-terrace Victorian property, a short walk from the beach in Whitby, with eight bedrooms accommodating up to 15 people. " 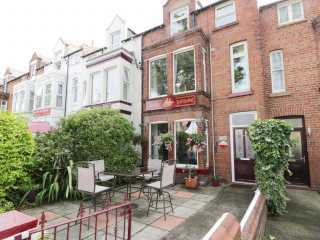 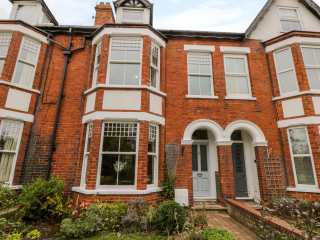 This lovely mid-terrace property is situated in Scarborough and sleeps twenty people in nine bedrooms. 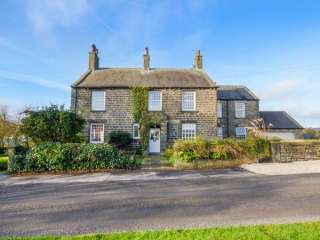 "This detached split-level cottage sits in the village of Sleights near Whitby, sleeping nine people in five bedrooms." 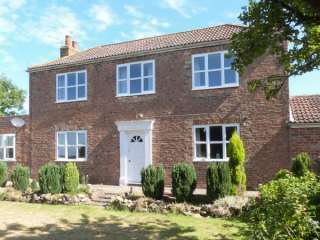 "This detached former farmhouse is situated on the outskirts of Bessingby, near Bridlington and sleeps ten people in five bedrooms." 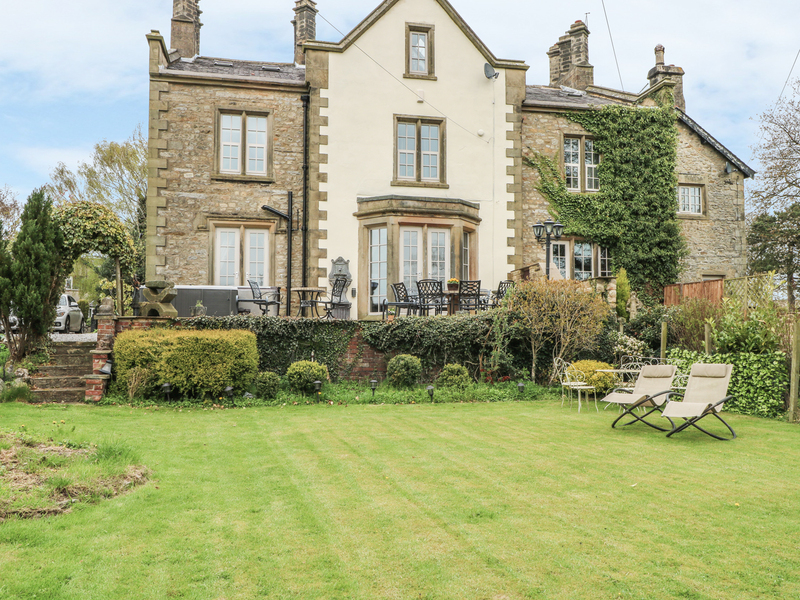 This detached house is in the village of West Burton near to Leyburn and can sleep twelve people in six bedrooms. 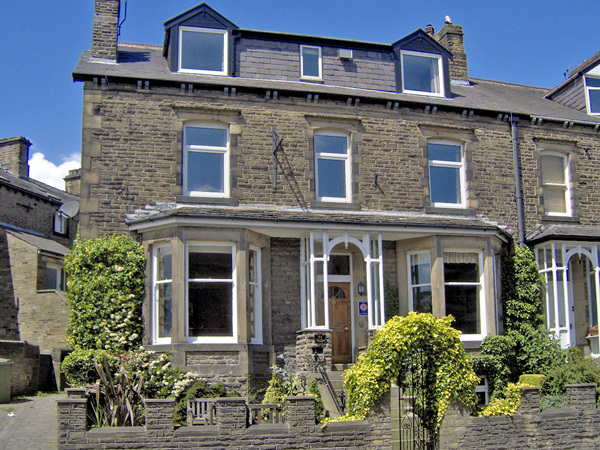 This impressive and extremely spacious seven bedroom property is able to sleep up to 14 people and is located in the heart of Skipton town. 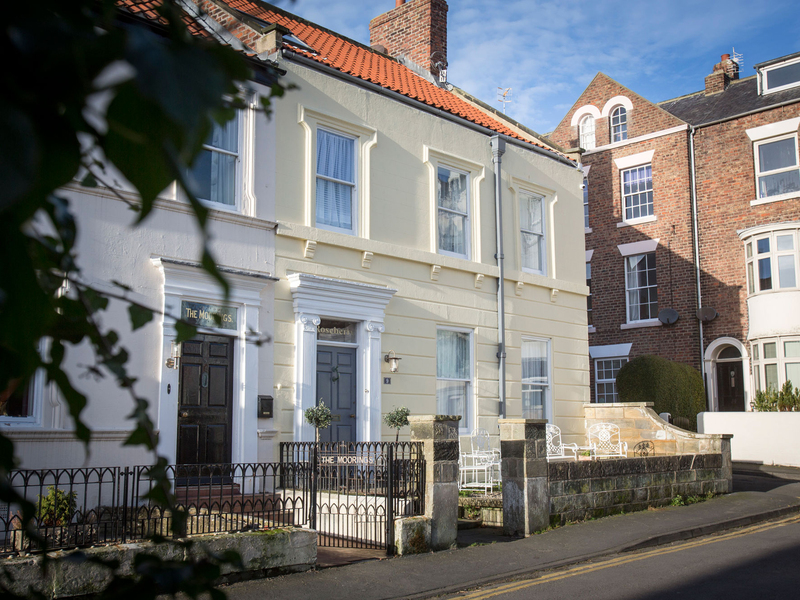 "A beautiful Georgian end-terraced house in the heart of the coastal town of Whitby, this property can sleep up to 12 people in spacious and elegant surroundings." 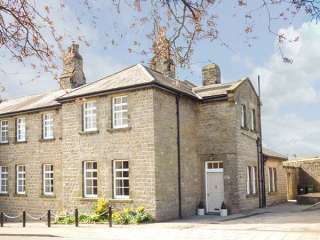 "An Edwardian detached house located in the market town of Brighouse, can sleep up 10 people within 5 bedrooms. " 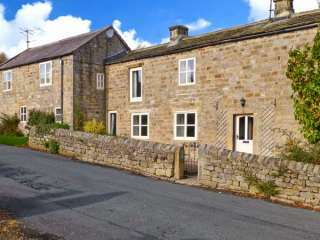 "This 17th Century detached stone built farmhouse is in the village of Buckden, close to the twelve eleven people in five bedrooms." 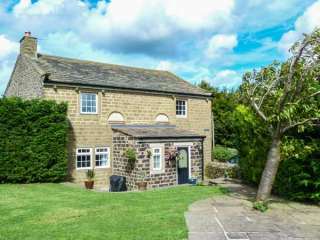 "This outstanding, detached cottage is situated in Almondbury, near Huddersfield and can sleep ten people in five bedrooms." 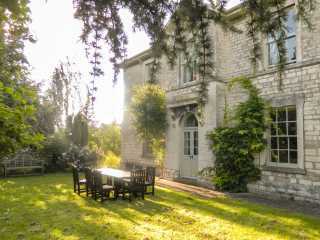 This wonderful Georgian property is set three miles from Malton and sleeps fifteen people in six bedrooms. 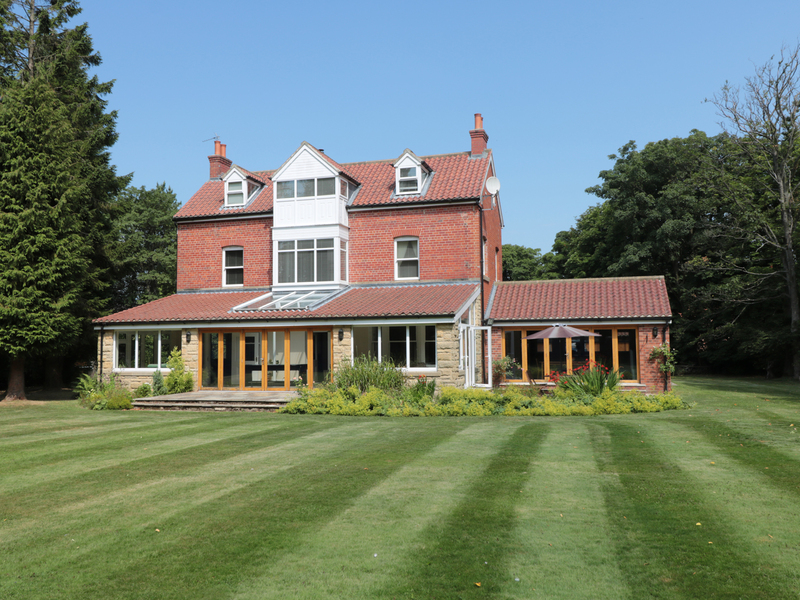 This large and luxurious detached property is located just on the outskirts of the village Tosside in North Yorkshire and can sleep twelve people in six bedrooms. 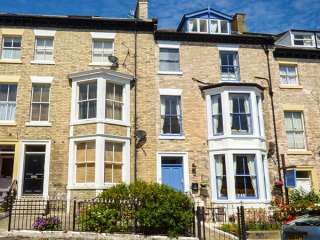 "This end terrace property is situated within the village of Bridlington, near Filey, and can sleep 12 people in six bedrooms." 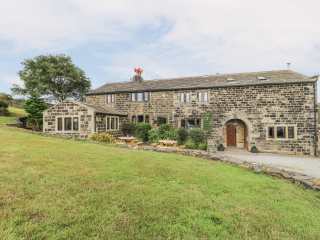 This detached property is in the village of Millhouse Green near to Holmfirth and can sleep eleven people in three bedrooms. 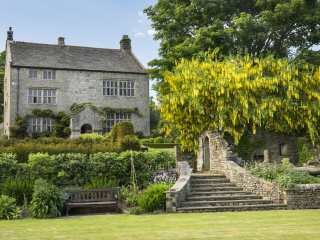 This Grade II listed 16th century country house is situated in the lovely village of Appletreewick and can sleep 14 people in seven bedrooms. 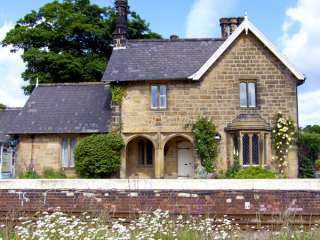 "This beautiful, Grade II listed station and stationmaster's house offers exceptional holiday accommodation for up to 11 people." 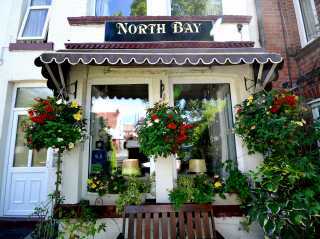 A four storey property located within the town of Whitby. 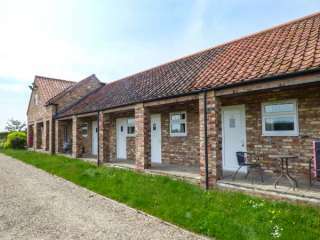 It has six bedrooms and can sleep up to twelve people. 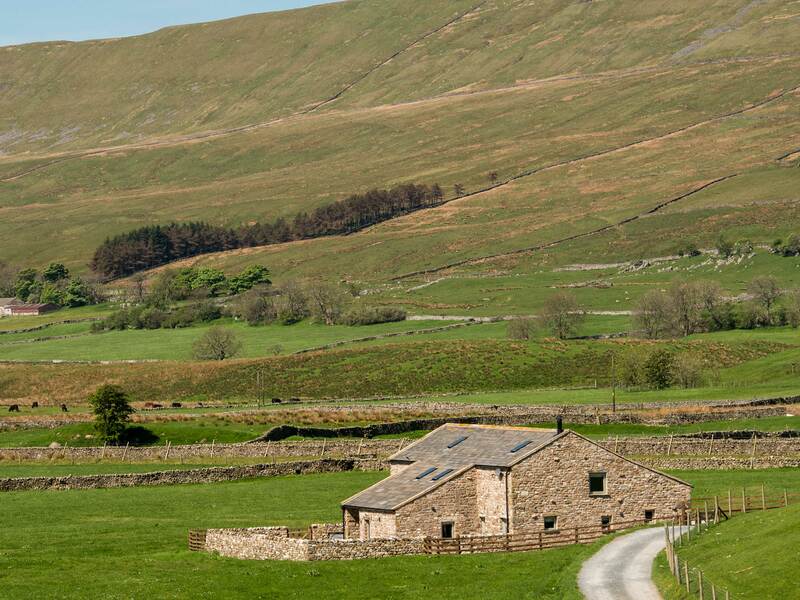 This wonderful stone-built farmhouse and attached barn is located on the outskirts of Horsehouse in the Yorkshire Dales National Park and can sleep 14 people in six bedrooms. 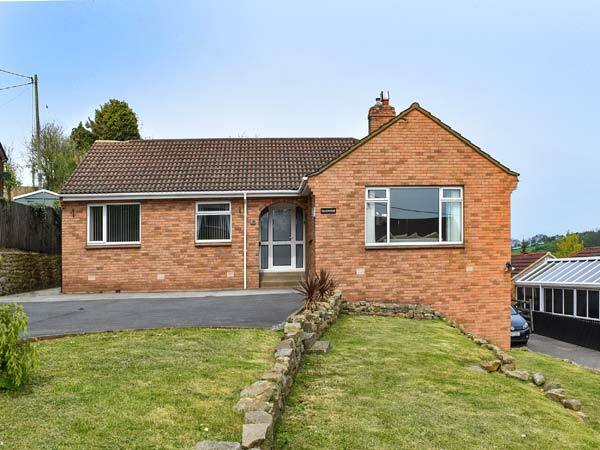 "This modern, detached cottage sits in the North Yorkshire village of Goathland and can sleep 12 people in six bedrooms." 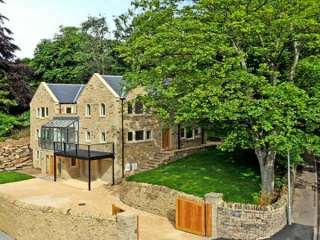 "An end-terrace property in the town of MIddleham in North Yorkshire, sleeping eighteen people in seven bedrooms." 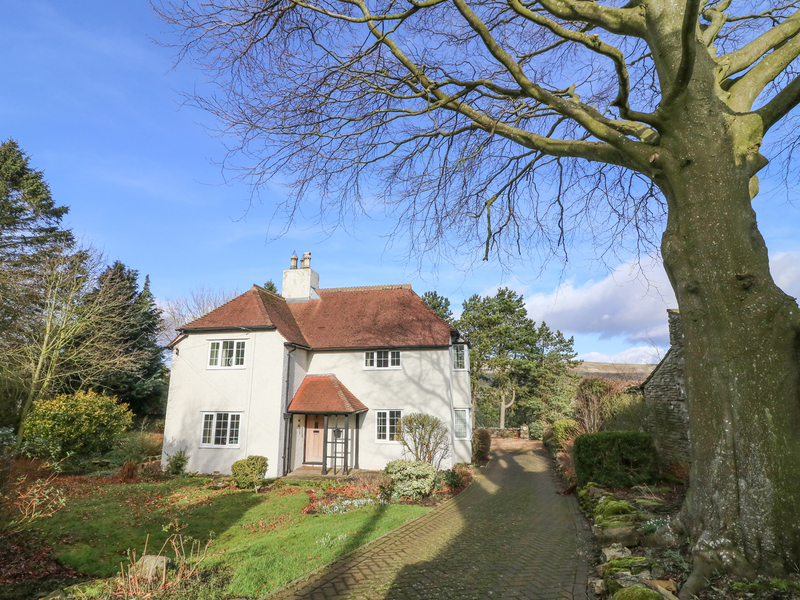 "This outstanding detached house, in a beautiful location on the edge of the pretty village of Thornton Rust is just two miles from Aysgarth and can sleep twelve people in five bedrooms." 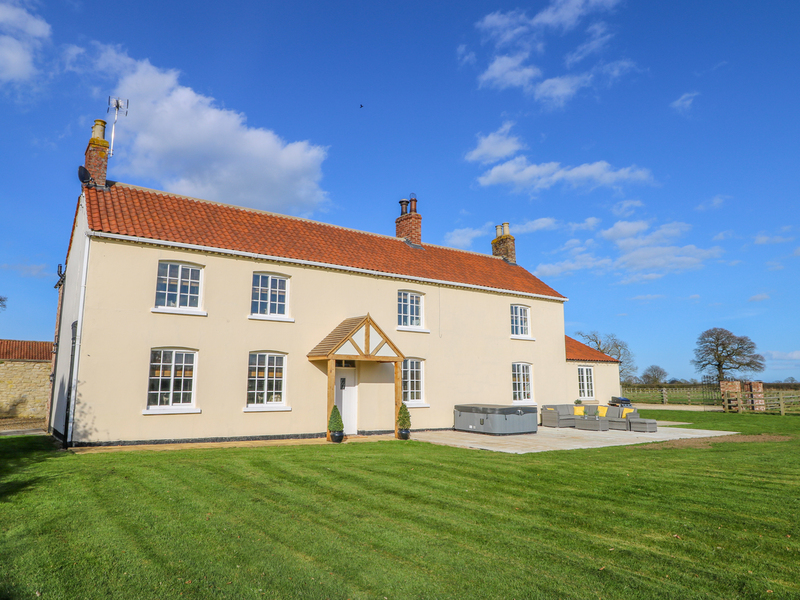 This farmhouse is located in the village of Yapham near Pocklington and can sleep twelve people in five bedrooms. 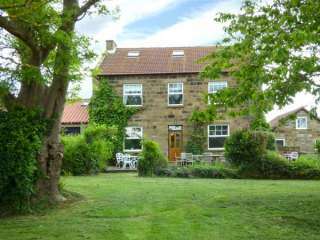 This wonderful detached cottage is situated in the hamlet of Boggle Hole near Robin Hood's Bay and sleeps eight people in six bedrooms. 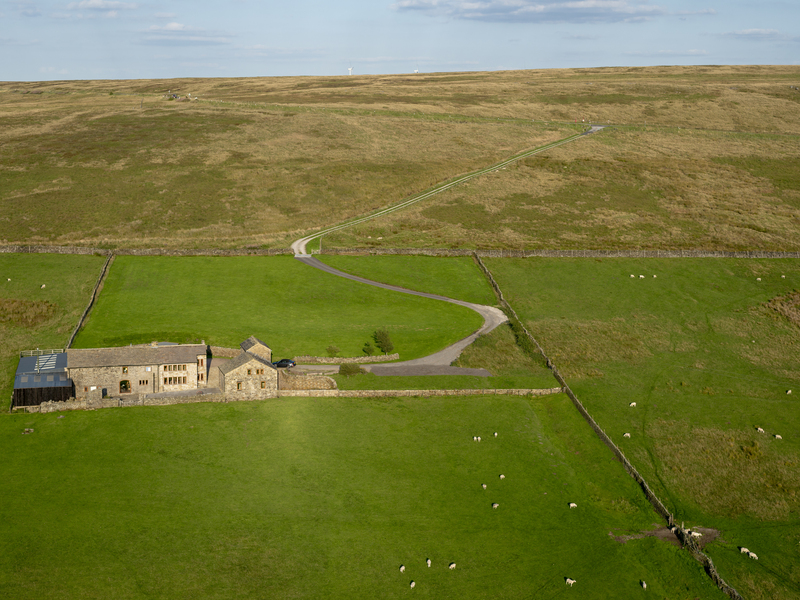 "A detached, converted farm building set near the town of Hebden Bridge in West Yorkshire, it can sleep ten or eleven people in four bedrooms." 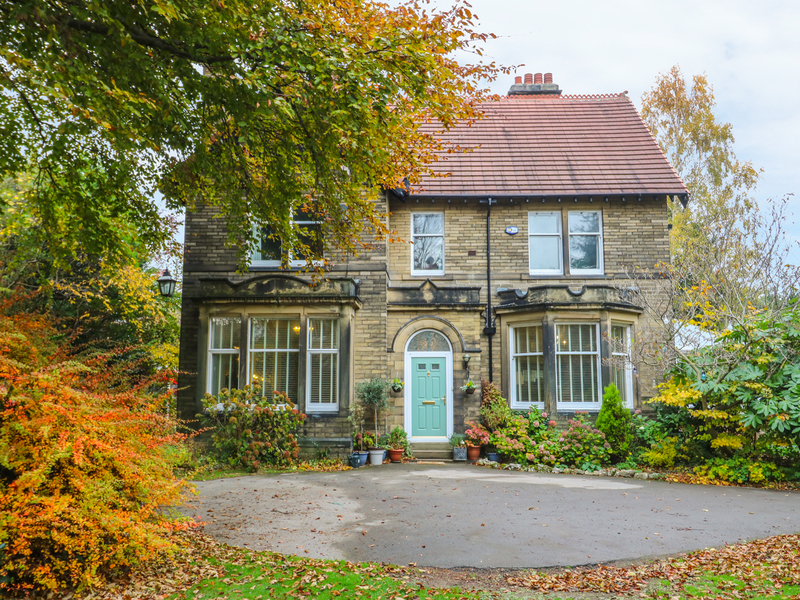 This mid-terraced cottage in Scarborough sleeps twelve people in five bedrooms.